We are India's leading Financial Services and Analytics professional education company and assist firms in meeting their human capital and skillset requirements through our range of bespoke training and staffing solutions. 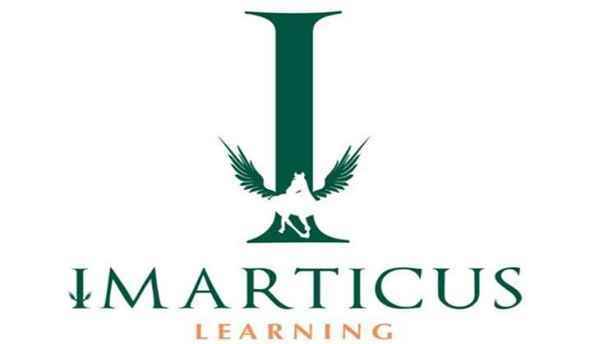 For more information regarding this, you can directly visit - https://imarticus.org/corporate or can contact us on - shikha.sethi@imarticus.com or 9810988915. 9810988915 When you call me, please mention that you found this ad on IndiaEducation Classified Ads.